Here's the thing: I loathe sunscreen. 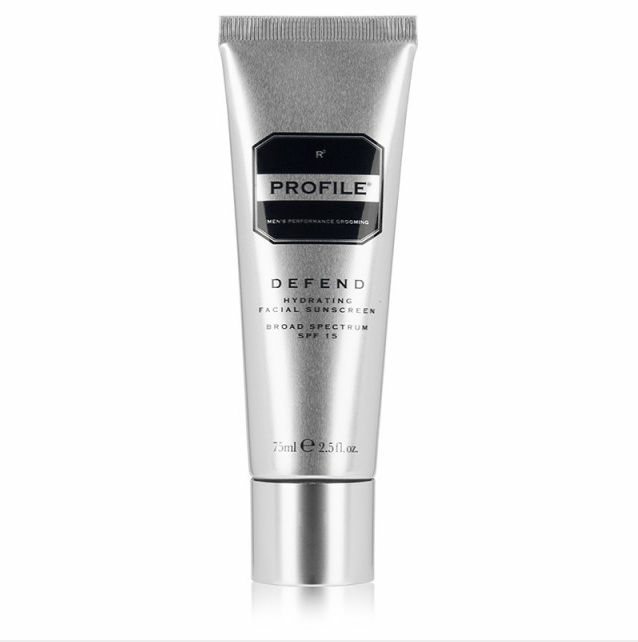 I know I need to wear it to protect my skin from the sun—and the accelerated aging effects and risk of skin cancer that come from over exposure to its damaging UV rays—but I hate applying it (so chemically!) and I hate wearing it (so sticky and skin clogging!). So what would make a sunscreen truly worth introducing into my daily routine? Simple: Combine it with a moisturizer. 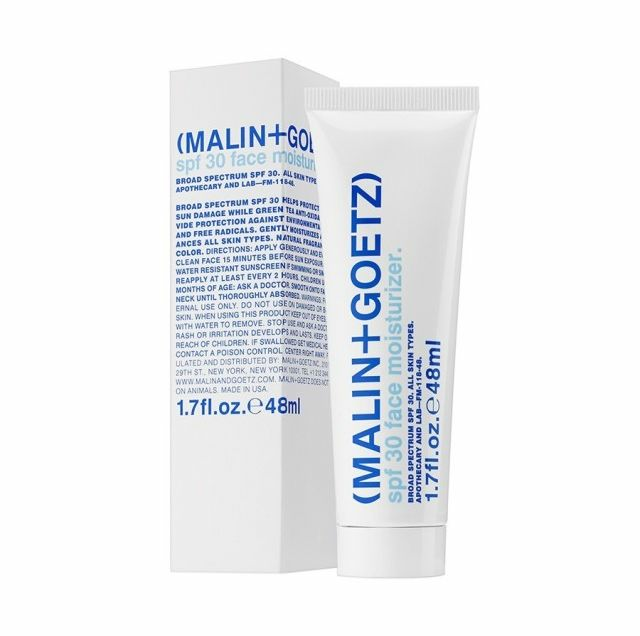 You get that just-out-of-the-shower softness along with the protection of SPF. These five picks are safe to use on your face and will keep you looking less like a lobster and more like the glowing bride- or groom-to-be that you truly are. 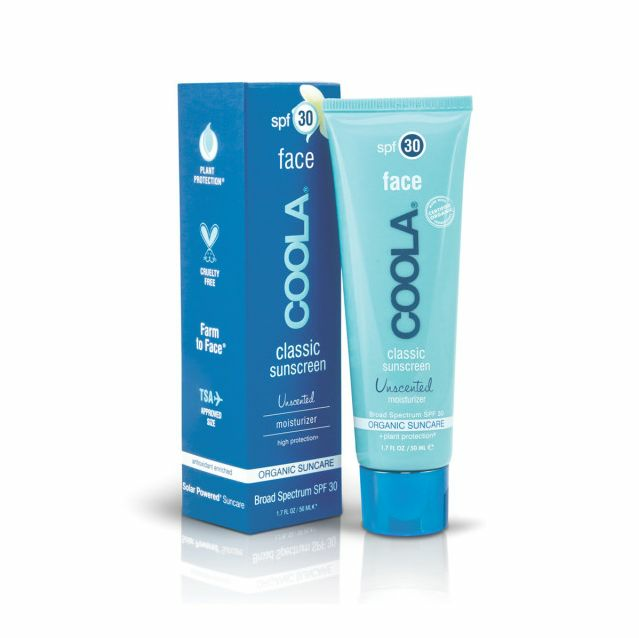 This 70 percent organic sunscreen/face moisturizer can be found at Sephora and contains no parabens. 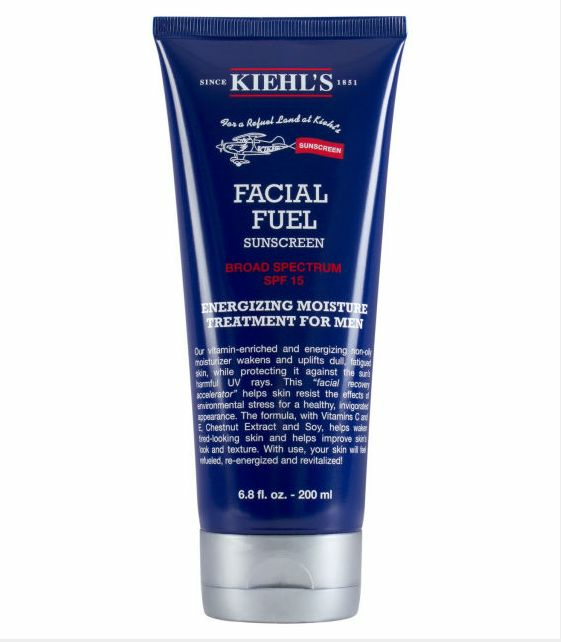 Users say this is a good one for those rough mornings (translation: too many margaritas) as it helps perk-up that tired face. The brand created by one of the best faces in Hollywood, Mr. Rob Lowe. We'll use what he's using. 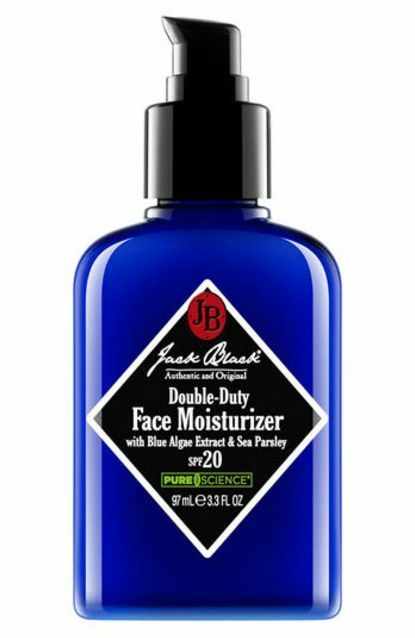 This blue bottle is relatively easy to find: Sephora, Ulta, and Nordstrom all carry it. It comes in three sizes—the 1.5 oz being the smallest—which makes it great for traveling or for those who want to give the product a try without blowing your budget.